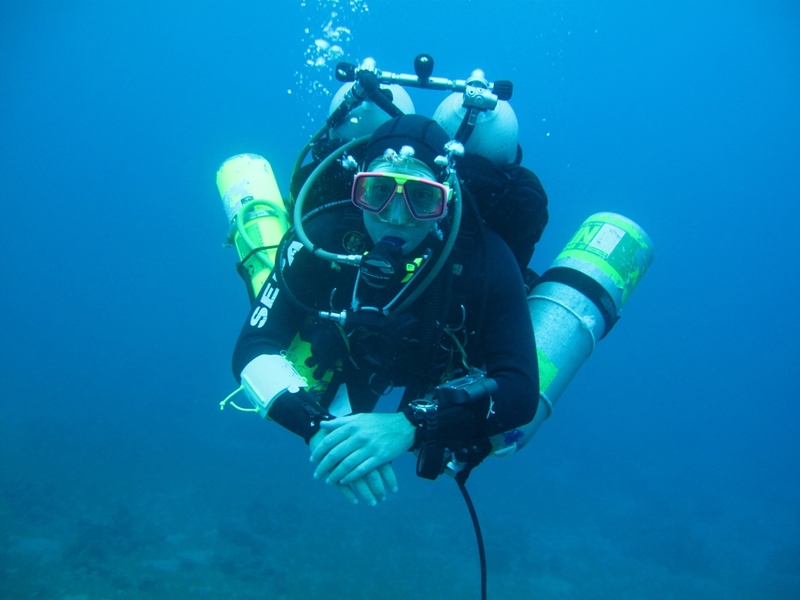 I recently completed my Technical Diving course . I was certified as a Trimix diver and I would like to share some photos and thoughts about it. 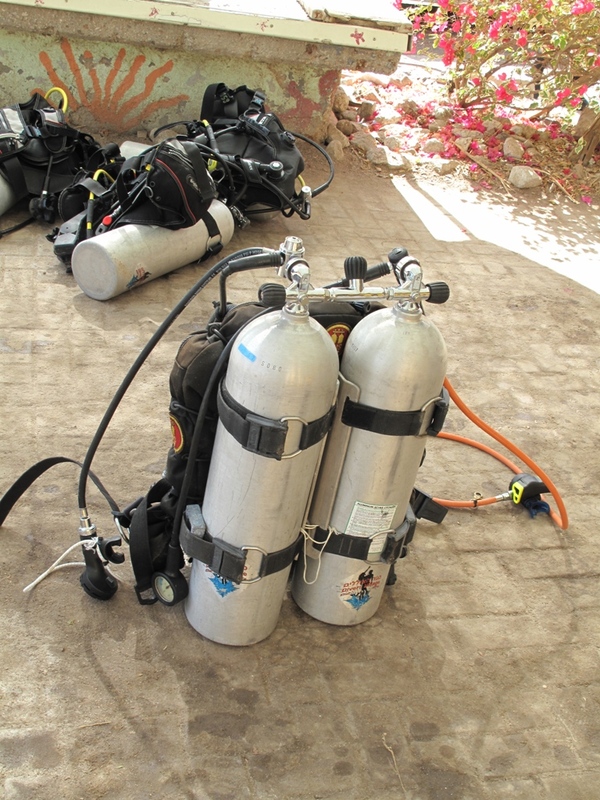 In general, technical (tech) diving, differs from recreational diving (which we often call scuba diving), by the fact there’s always a ceiling on the head, and a direct ascent to the surface is not allowed/possible. This ceiling can be a “hard” ceiling such as cave diving, or wreck diving, or a “soft” ceiling due to a dive that exceed the NDL (No decompression limit) due to deep dives or very long dives. Since the dives are often very deep and long, mandatory decompression stops are required on the way to the surface, and if such wouldn’t be done, the diver is in a great risk of having the DSC (decompression sickness). This is a complete different discipline compare with scuba diving, as in the later one, a direct ascent to the surface is always an option (of course no faster that 9 meters/30 feet per minute!). such dive (enough gas, back up gas, big capacity floating device, lifting bag, torch, reel and so on…). Ω Wiki Ω link where you can a little bit of info about tech diving.